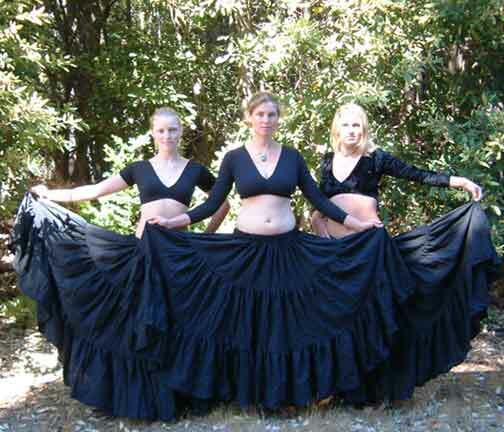 Black Ten Yard Skirt and Black Choli Set! save $15! The Choli! Black four way stretch cotton lycra, with carefully placed shaping darts and and an underarm gusset make for a comfortable, sleek fit and full range of motion. 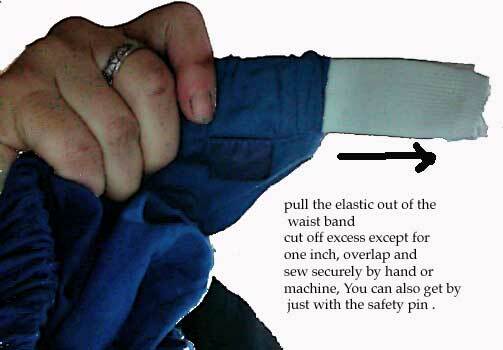 The back is open with ties at the shoulder and mid back for a custom fit. Dancers find these easy fit tops practical in the studio and stunning on stage! Choli Size; Short sleeved or Long sleeved; Small, Medium, or Large. Sizing info.